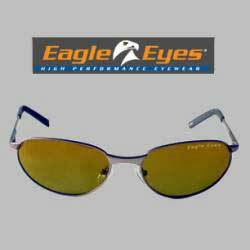 The all new Eagle Eyes Extremes come with the same state-of-the-art Eagle Eyes lenses and feature a sporty, stylish, wrap-around design. Eagle Eyes Extremes are made from sturdy nickel silver material and incorporate soft rocker nose pads and rubberized temple ends. Comfort, durability and style is what you get with the Extremes! !